I recently traveled to Maine to complete an artist residency at Haystack Mountain School of Crafts, which I will blog about in the near future. Now I am back and ready to indulge in candy decadence! Before I left for my trip, the company, Japanese Treats, contacted me to see if I would be interested in reviewing their snack subscription service. 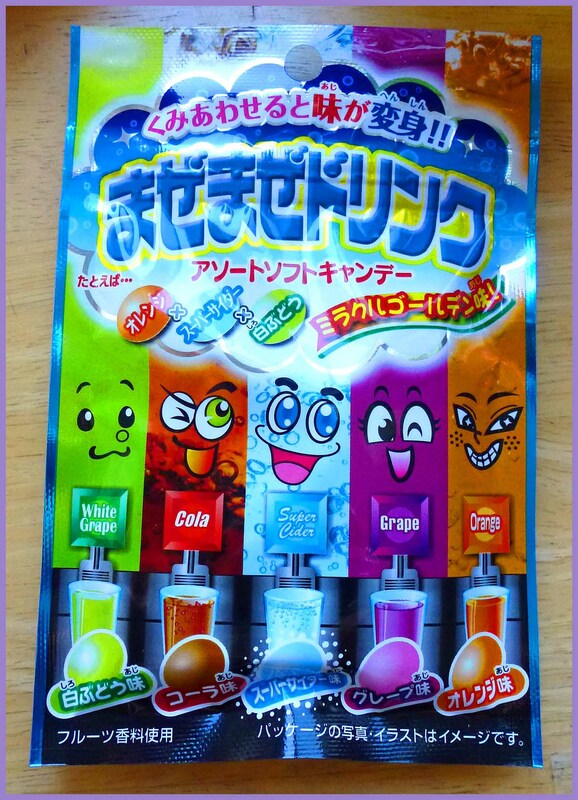 As I am in the business of reviewing Japanese candies, I was excited to give this a shot! They recently sent me a package of eleven items consisting of Japanese candies, cookies and savory snacks. Below are product shots of the snacks contained in the package. 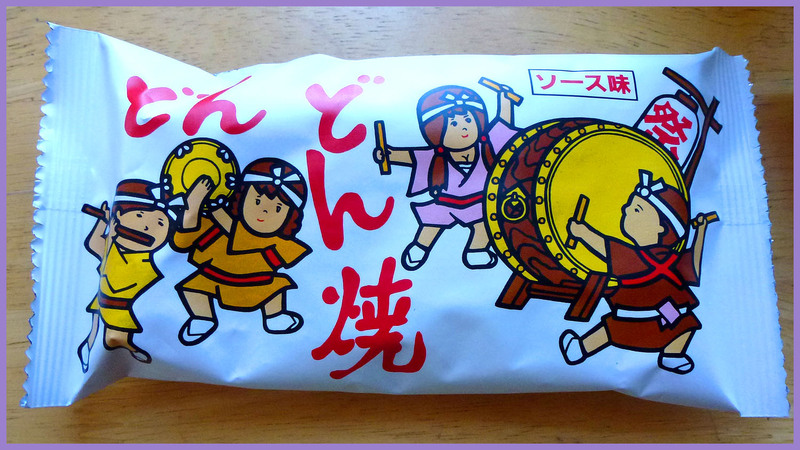 Kino no Ko no Yama: mushroom-shaped biscuits with a chocolate cap by Meiji. 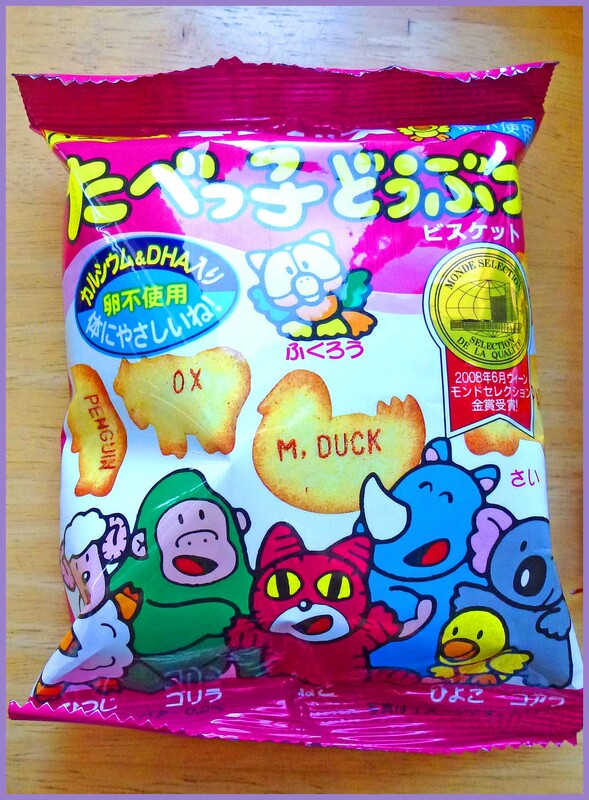 Zoo Crackers: Animal-shaped butter cookies. 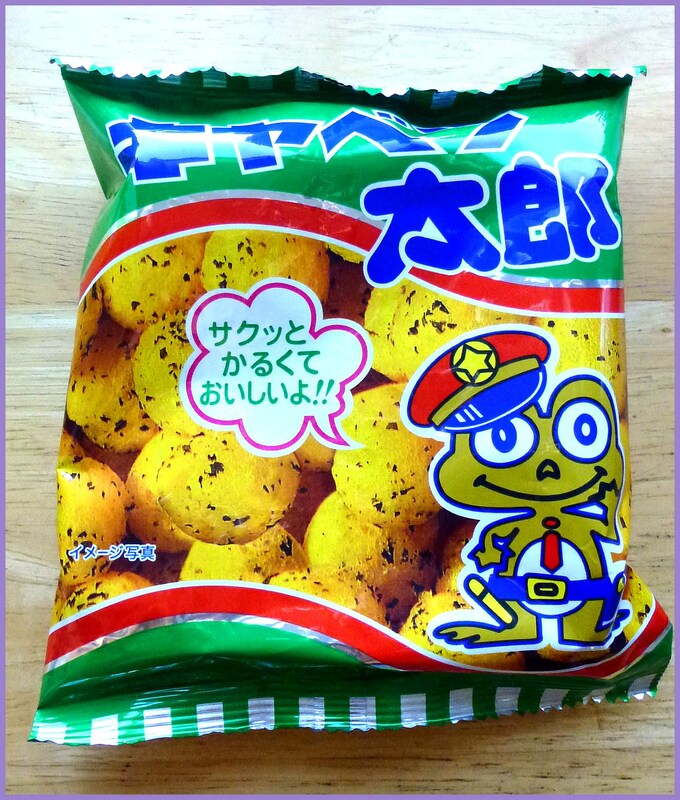 Don Don Yaki: Japanese rice crackers flavored with Northern Japanese frying sauce. 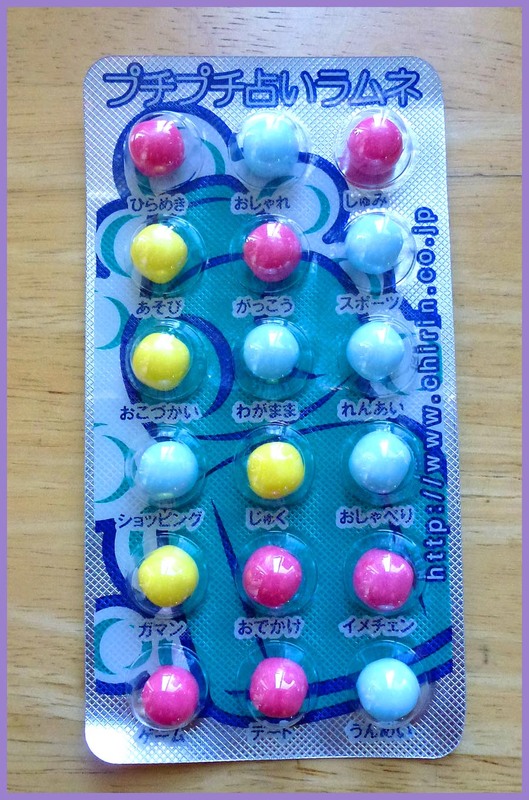 Fortune Telling Candy: A hard candy that can predict the future! 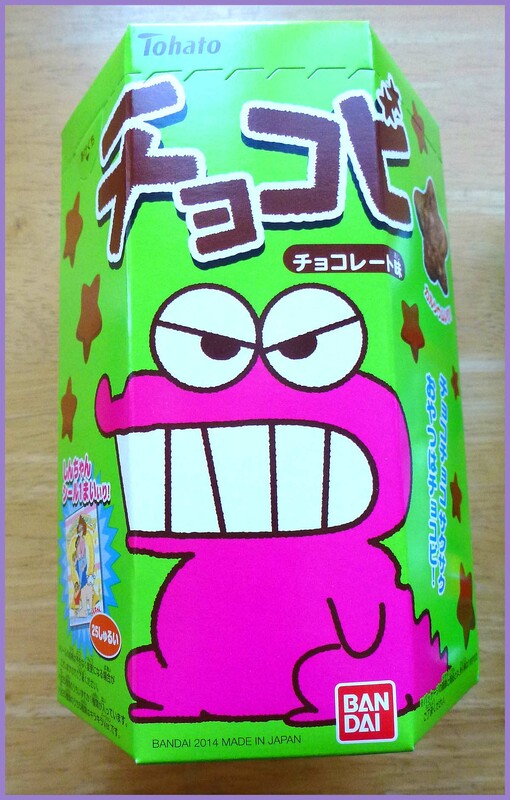 Pakuncho: Cookie biscuits filled with creamy chocolate. 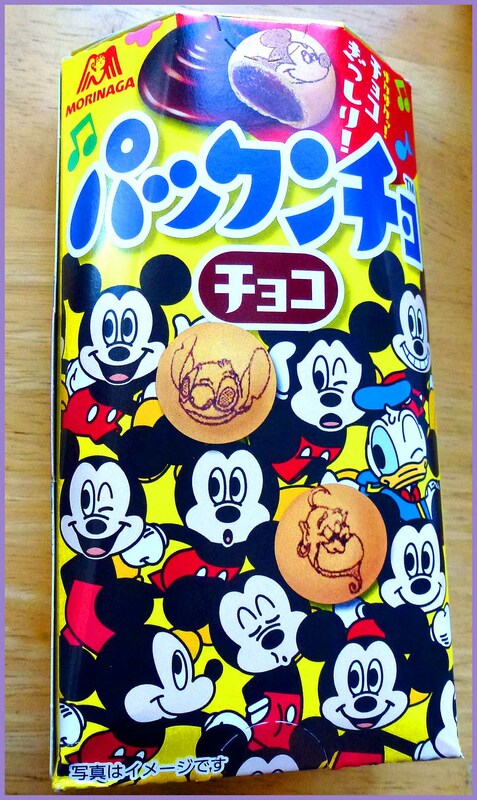 Disney characters are imprinted on each cookie. 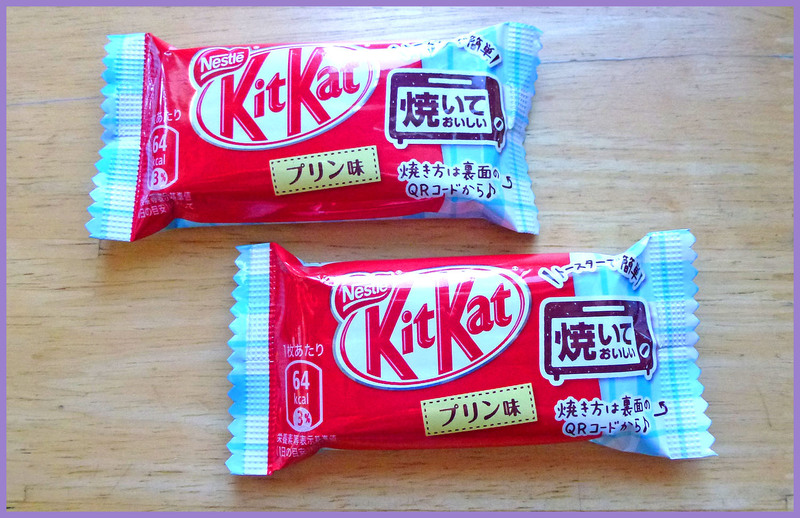 Pudding Flavored Kit Kat: White chocolate coated cookie wafers. This is a bake-able food item! 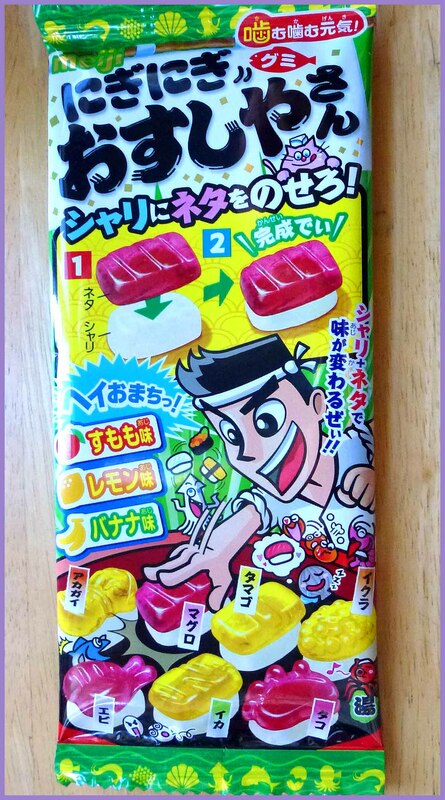 Nigi Nigi Osushiyasan: Diy gummy candy set. The gummy rice can be paired with different seafood-shaped gummies. If you would like to watch my video review of this snack subscription, you can watch it below. 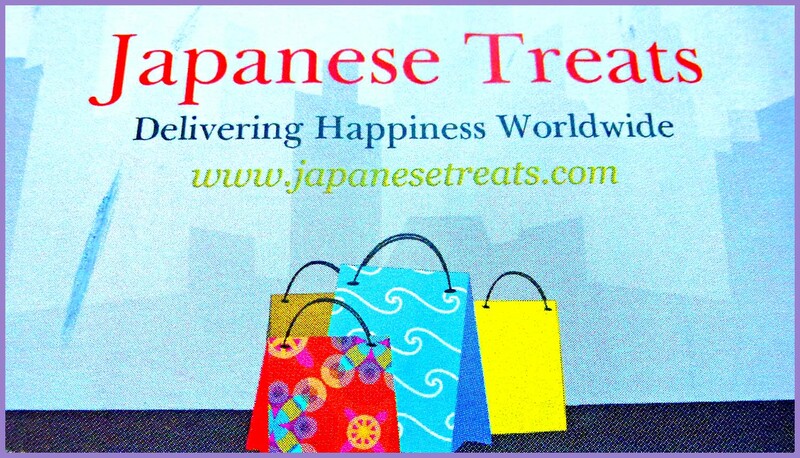 Japan Crate Japanese Snack Subscription Review and Giveaway! 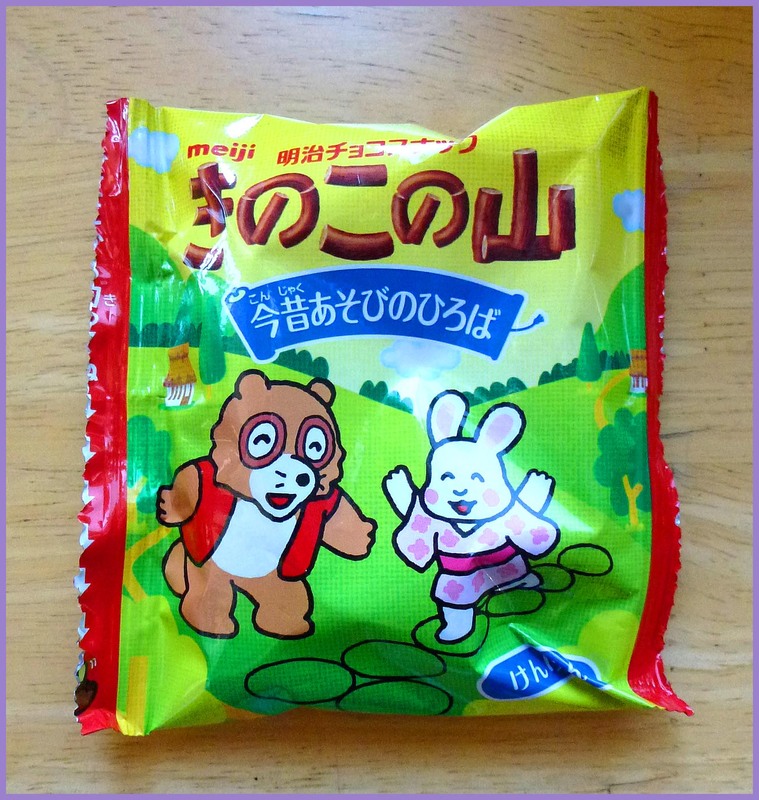 OishiiBox Asian Snack Subscription Review and Giveaway!